People’s reaction to our building a 1980s video rental store was mixed to say the least. It was pretty much just a dream until November when the entire Reclaim Hosting team was on a company retreat in New York City. In many ways Reclaim Video lived apart from Reclaim Hosting as a kind of oddity, it was Tim who finally made the link between the two the made it all real. He noted we don’t do any advertising, and why don’t we use the Reclaim Video to anachronistically promote Reclaim Hosting. It is inline with our whole vision of web hosting as trailing-edge technology, and tries to put the long history of recent media revolutions in some perspective. It’s also an extension of the work that went into the UMW Living Room Console, which might have been one of the funnest things I was ever involved with. But more then anything, we all agreed it was time for us to have a little fun. 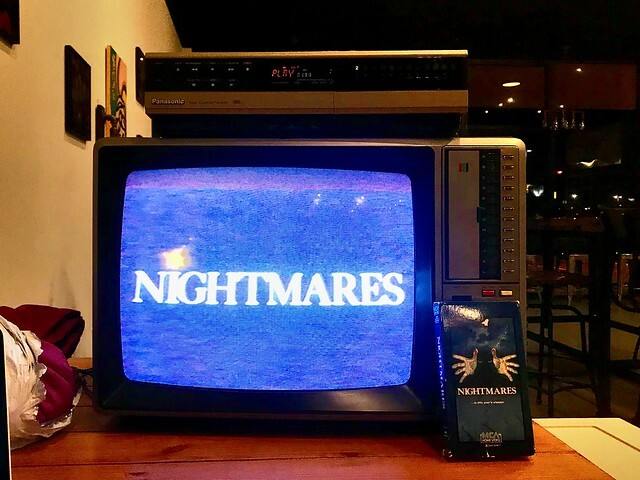 We’ve been working hard the last few years, and the video store provides a welcome distraction. What’s more its pretty cheap and easy, we already have the space and VHS tapes and paraphernalia are still common enough that none of it is too expensive. So, in November Reclaim Video went from fantasy to impending reality, and we started planning in earnest. As already noted in two blog posts, the work on the space has begun. In fact, it is really coming along nicely. He’s a genius. But we wanted to work collectively on the Reclaim Video aesthetic. 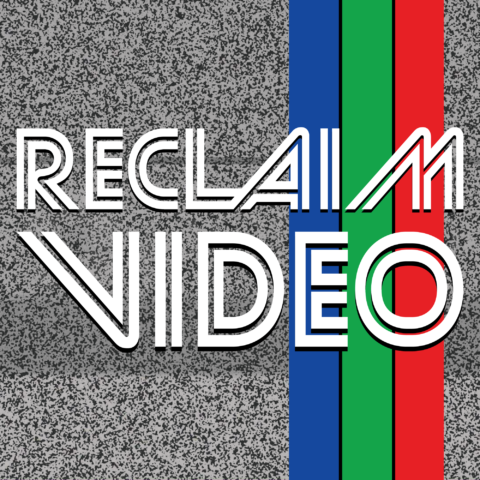 So while the Reclaim Hosting’s site will keep a consistent aesthetic with a nod to the expansion from record to video store, Reclaim Video as an aesthetic will be distinct. We wanted to keep it separate because this was part of the fun we wanted to reclaim 🙂 —and we started with a logo which I am pretty fired up about. The first we worked on was a long, horizontal visual for the storefront sign. 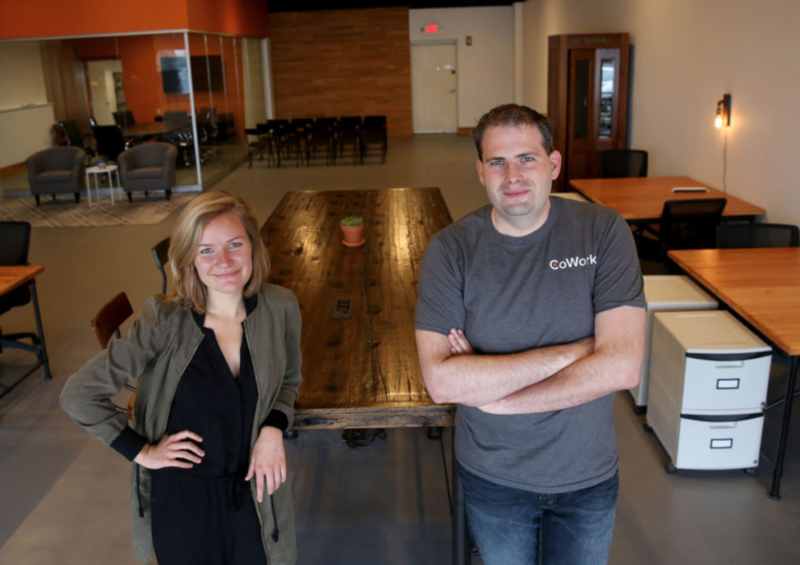 We spent an hour or so in the CoWork conference room bouncing around ideas three weeks back, and it was a blast. We were playing with the Red Green Blue (RGB) chromatic that defined the VHS/VCR era, and we wanted to also nod to video games with the Sega-inspired font. From there we got a more compact/vertical icon for Reclaim Video that brings together the RGB color bar with the TV snow static. Masterful! There’s more where that came from, but we’re gonna to have to save that for the Reclaim Video unveiling at #OER18. 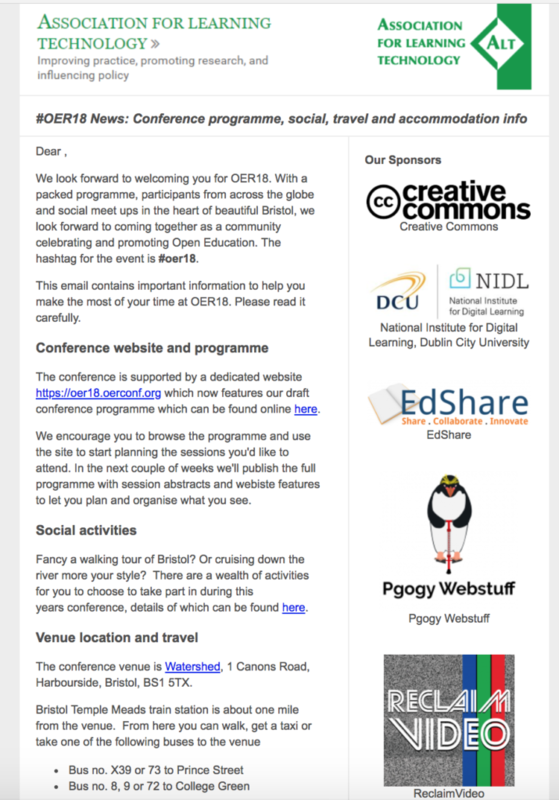 Oh yeah, that’s right, Reclaim Video, not Reclaim Hosting, is sponsoring OER18. The whole crew will be there in force, and we are very much looking forward to introducing those textbook wonks to the future of media! 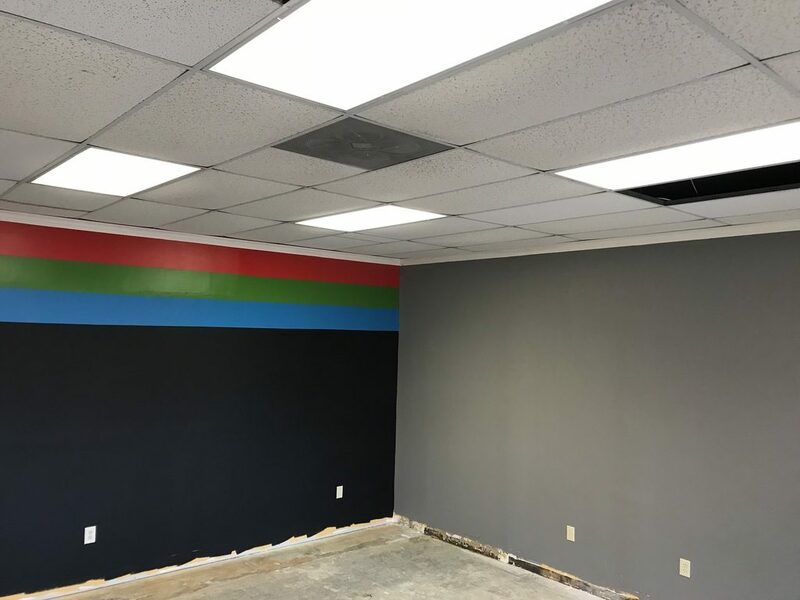 That’s more a history of how we got to the brink of actually opening a VHS video rental store in 2018, what the store is actually going to do and how it will operate is still very much a work in progress. 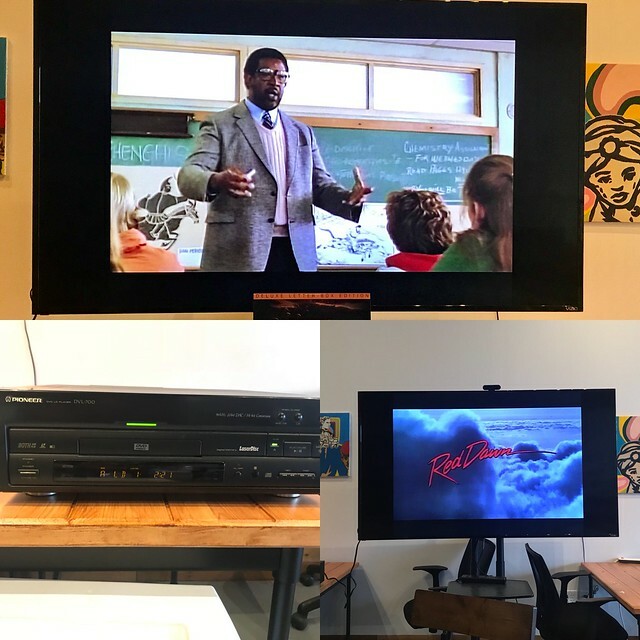 We want it to be equally accessible online as it is offline, and we are strongly considering renting old school gaming consoles and video games as well as the standard video fare such as VCRs, betamax players, VHS/Beta tapes, etc. We will also have a healthy laserdisc selection, as well as laserdisc players. The details of inventory are evolving, and we are going to make a real push here soon for donations as well. We’re more than just video. Another idea Tim had that I think is awesome is creating actual memberships folks can get locally or online that will include a laminated Reclaim Hosting rental card, a t-shirt, free web hosting space with a movie review SPLOT, access to programming the in-store Reclaim Video TV remotely, and much, much more. 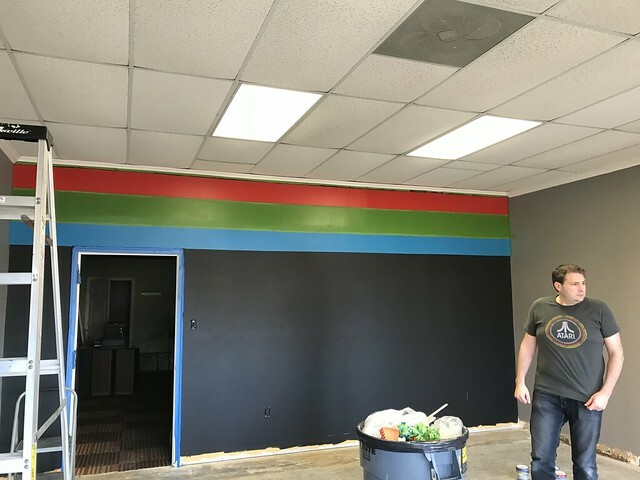 The actual store will be an ongoing work in progress, and we’re planning to invite folks to help us think through how we make this space interactive and equally accessible remotely through the web as it would be locally in the storefront. 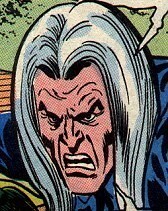 Anyway, I think you get the idea, Reclaim Video is a way for us to try and have some fun. It’s really that simple. 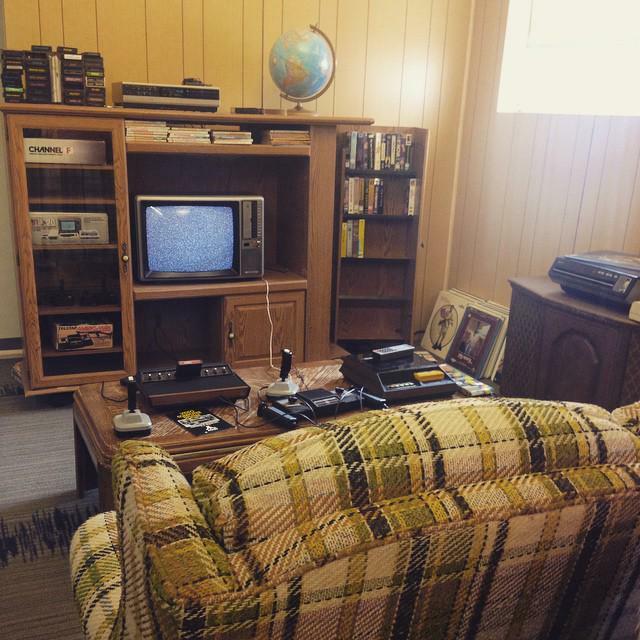 It’s indulgent, it’s vestigial, and it’s definitely nostalgic. All that said, if the experience of planning it is any indicator of how much joy it could result in, it’s gonna be worth every FBI warning we have to sit through. *Actually, the 1986 film Gung Ho about Japanese factory culture in the U.S. would be an awesome VHS donation to Reclaim Video for anyone out their feeling both nostalgic and generous. This entry was posted in reclaim, Reclaim Video, ReclaimVideo and tagged Reclaim Video, ReclaimVideo. Bookmark the permalink.